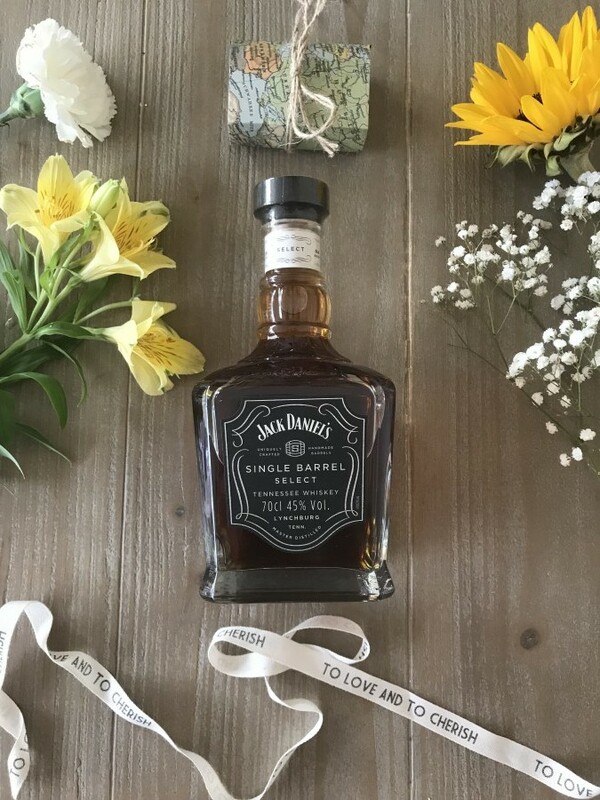 Home > Advice > Groomsmen Gifts: Get Into The #Wedding Spirit With Jack Daniel’s Single Barrel! 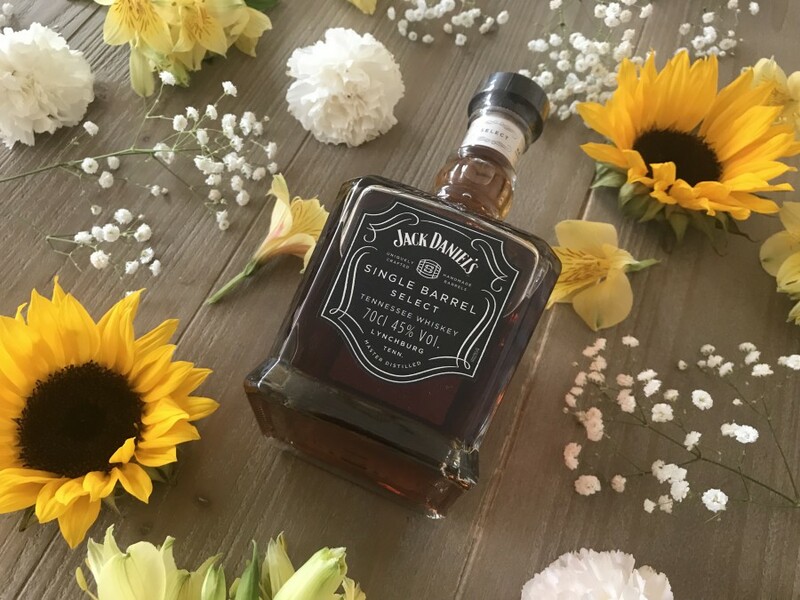 Here at Want That Wedding we are getting into the wedding spirit with Jack Daniel’s Single Barrel. 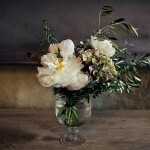 A perfect hand-selected gift for the Father-of-the-bride, the best man, the groomsmen, or even the dashing groom himself! 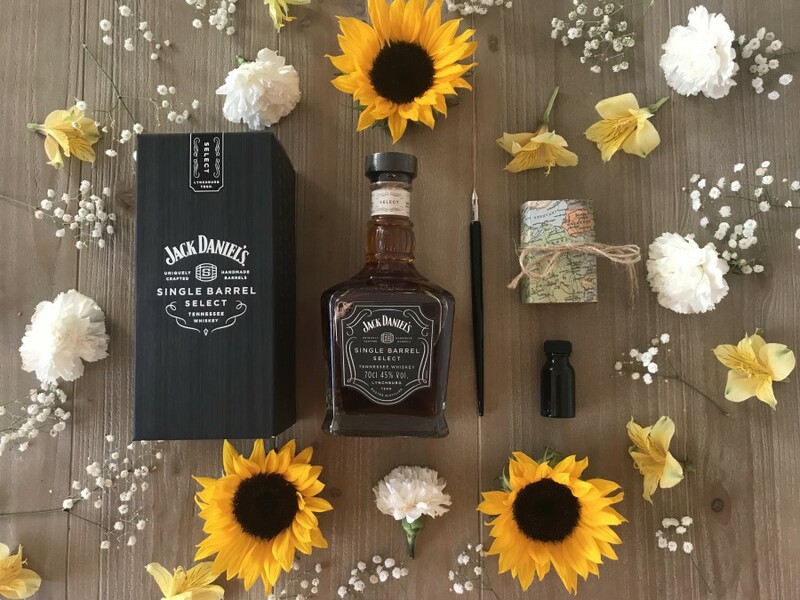 Whatsmore it can even be personalised at the Jack store with a message of your choice – perfect to present them as thank you’s on your wedding day. Groomsmen Gifts: Jack Daniel’s Single Barrel! Jack Daniel’s Single Barrel is finely crafted from one specially selected barrel at the Jack Daniel’s Distillery. 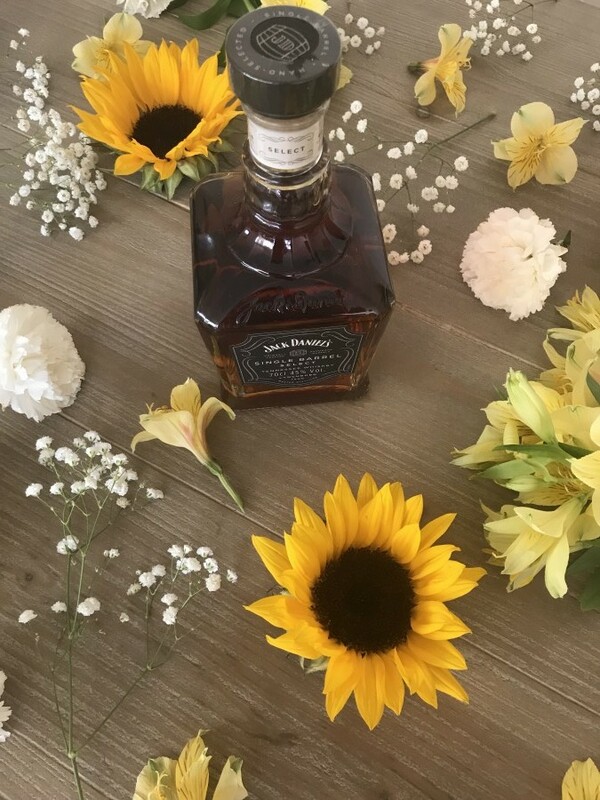 Not just any Jack Daniel’s Barrel is granted the status of Single Barrel – with only one out of every 100 barrels being hand-selected by the Jack Daniel’s Master Tasting Panel having met the standard. Sent to mature in the highest reaches of the barrelhouse, the extremes in temperature across the seasons creates the bold and robust flavours of the whiskey inside. With every individual bottle imparting its own exclusive taste, each is hand-labelled and marked with a unique rick number and bottling date. Single Barrel Select offers a distinctive, full-bodied taste with notes of vanilla, toasted oak and caramel. Harbouring less sweetness and more power than the original Old No.7, the Single Barrel Select offers a much richer variation. With no two barrels producing the same whiskey, Jack Daniel’s delivers a one-of-a-kind gift. 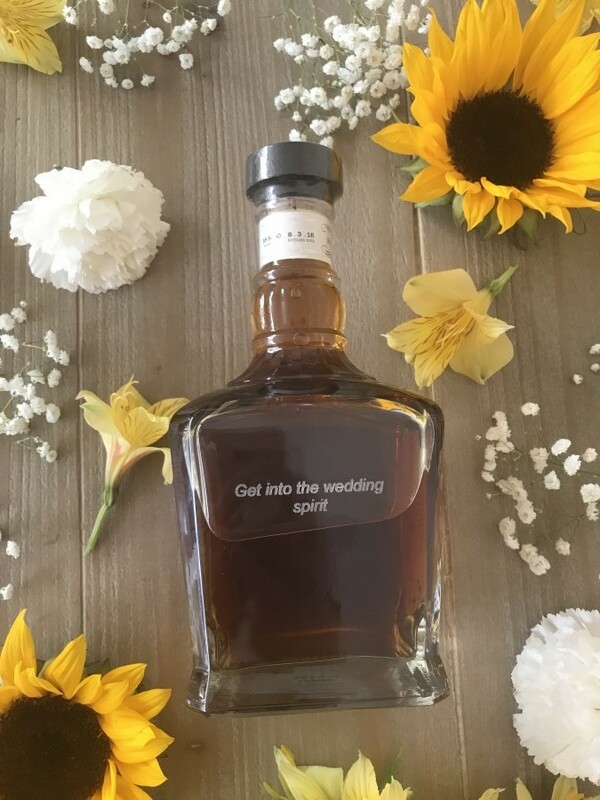 With Wedding Season upon us, Jack Daniel’s Single Barrel knows that the day is as significant for the Groom and his Groomsmen as it is for the Bride and her Bridesmaids; making its Signature Single Barrel expression the perfect spirit to share with friends, toasting to those once-in-a-lifetime moments. 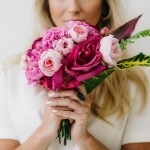 Just as one barrel rises above the rest, having met the single barrel standard – one man rises above the rest to stand beside you on your wedding day. 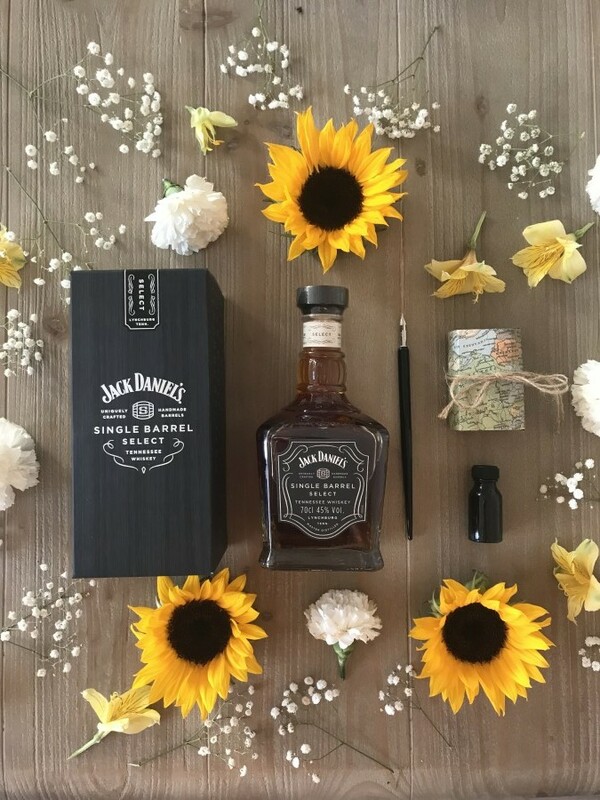 Thanks to Jack Daniel’s Single Barrel, what to gift your Groomsmen is one less thing to worry about, so get into the Wedding Spirit, and mark the occasion Jack’s Way – with a personalised bottle of this one-of-a-kind flavour. 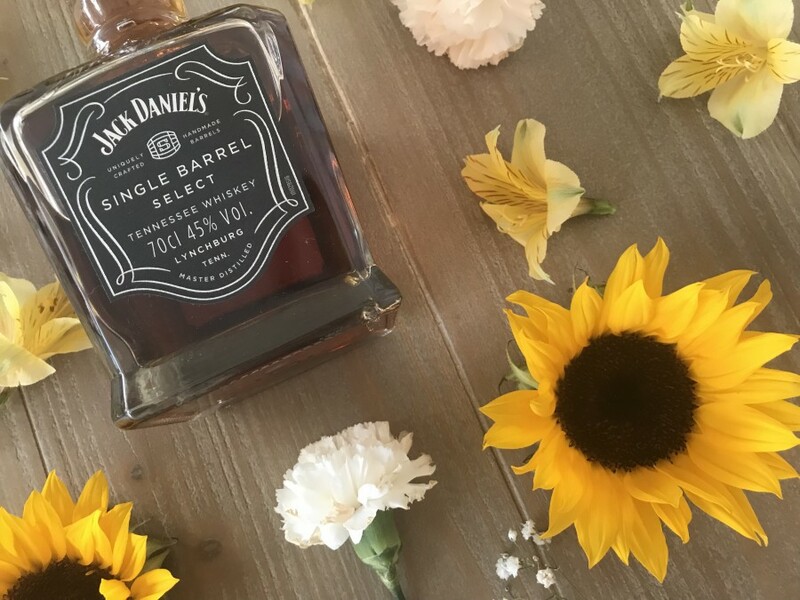 Jack Daniel’s Single Barrel is best enjoyed on the rocks or alone and is aimed at responsible drinkers, aged 18 years old only.